This lavish adults-only resort on a lush private island in the Lhaviyani Atoll is a 40-minute seaplane ride from Velana International Airport. Featuring decks with sunloungers, the chic beachfront villas have Internet access, flat-screens and Bluetooth speakers, plus wine fridges, minibars and espresso machines; some provide private pools. 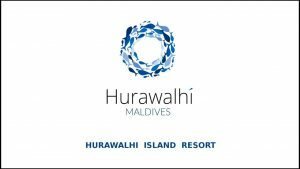 There are also luxe overwater villas reached by a wooden boardwalk; some have infinity plunge pools and/or stairs into the sea. 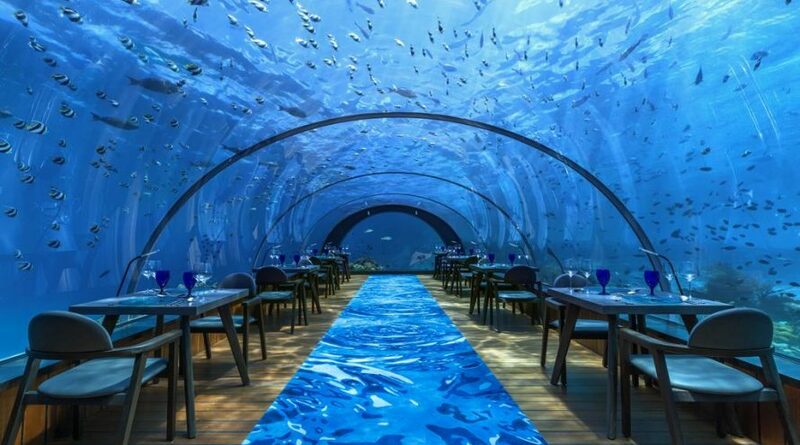 The 5 eateries and bars include an underwater restaurant and a champagne bar. Other amenities consist of a spa, a gym and tennis, along with a pool, water sports and a dive center.